Those who ask for large amounts of money up front to sell timeshare should be avoided at all costs. 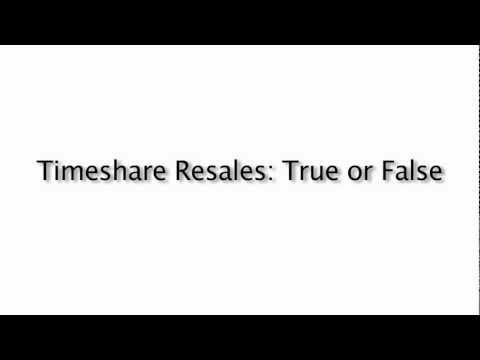 If a company says they have buyers for your timeshare at high prices say no sale no money. I dont believe on those companies anymore, they knocked my moms wallet so hard without any refund, yes , she was scammed when she bought a pueblo bonito timeshare 2 years ago, just stay away from timeshare field ! Avoid these companies, they are scammers! They use high pressure sales tactics in attempt to get us the elderly, to sell our timeshares! Another one to watch out is "My Timeshare Expert". I just got an email from them and I did a google search and found pretty scary stories of people being overcharged thousands of dollars and very negative reports.